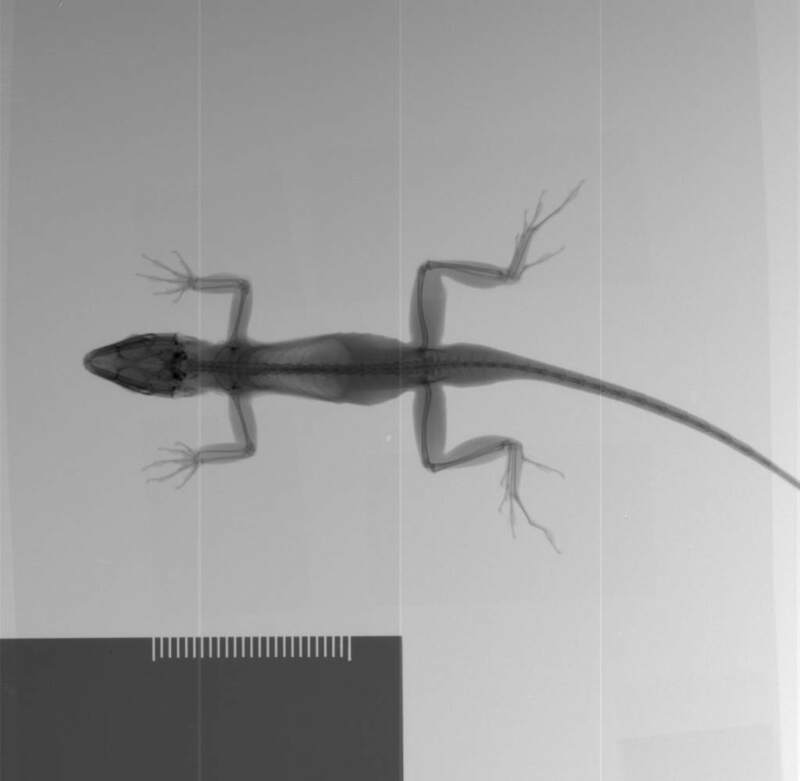 CHIPOJO LAB: How many lizards????? Jason and Manuel caught most of their lizards while fearless leader valiantly volunteered to stay in the boat and go from island to island, returning those lizards captured and measured the day before. When he joined the others and resumed capturing lizards, he caught far more than Manuel; Jason was on a tear and may have caught more. 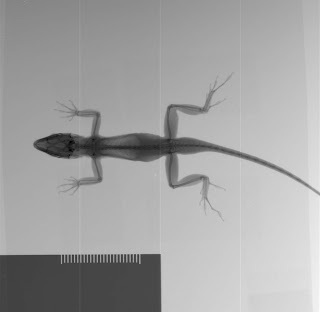 More importantly, the x-rays are sweet!